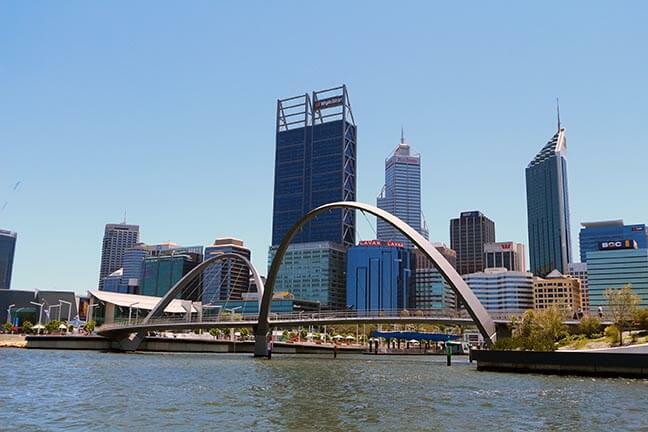 Use Bus Charter In Brisbane To Take Pupils Out On School Excursions! 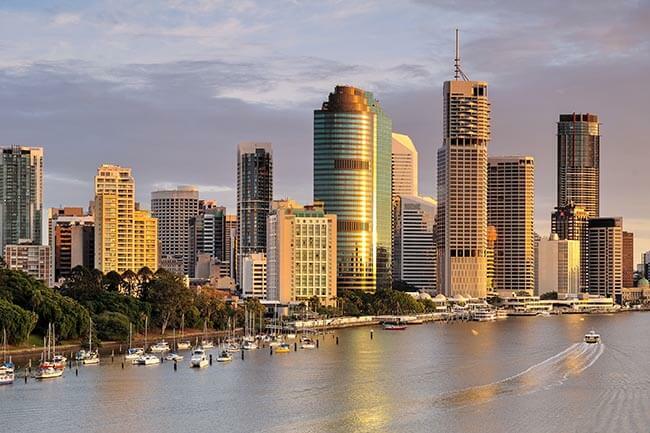 Brisbane offers exceptional school excursion opportunities in multi-dimensional fields including performing arts, marine studies tourism, and many more. The idea behind school excursions is to educate the children about various learning opportunities outside of the classroom. It also provides a chance for them to learn about the nation’s rich heritage and culture that has existed over centuries, and continues to be developing in the modern-day scenario. 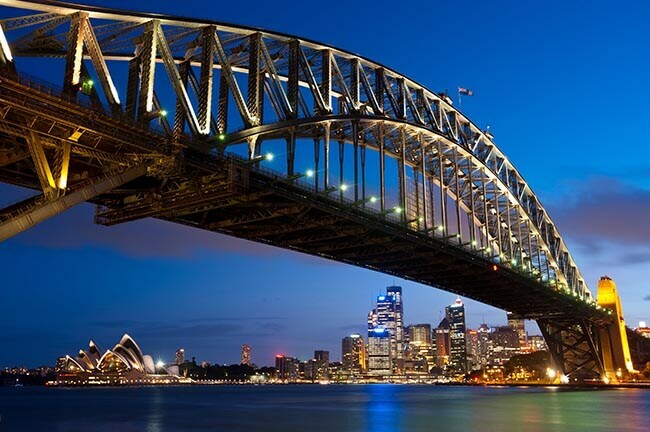 Let us take a look at some of the top excursion venues in the city, and don’t forget to choose Brisbane bus charter for a comfortable ride to these attractions. The entire universe is one big mystery and kids are always curious to know more about it. The iconic Sir Thomas Brisbane Planetarium offers plenty of learning opportunities for kids including extensive information about the planets, Milky Way, constellation of stars, astronomy and almost anything related to the space. The interactive virtual displays allow the kids to focus more on the content and understand the occurrences better. There is a dedicated display zone featuring educational artefacts that make you realize how tiny we are in front of the gigantic universe. Take a look and feel of the spacecraft models and the asteroid fragments. Who knows, this atmosphere might trigger the thought of a budding astronomer in a child who may fancy his chances of analysing and contemplating the patterns in the sky. With so much to learn and take away, there can be no better school excursion venue than this planetarium in Brisbane. If you are looking forward to make the pupils have a taste of some rich cultural heritage of the nation, make sure to take them to the Children’s Arts Centre at GOMA. No form of cultural experience is complete unless you immerse yourself in the world of arts. 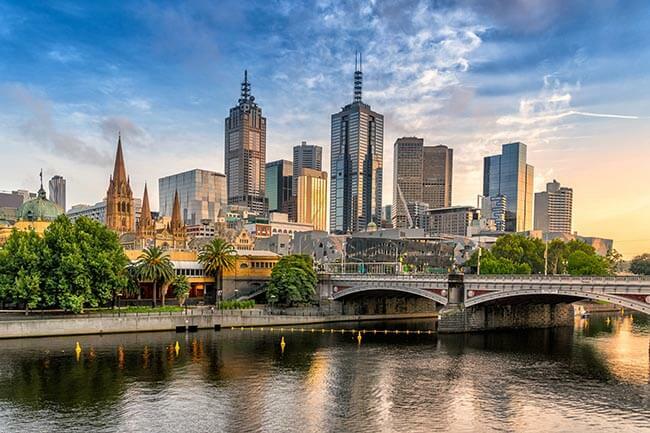 This iconic arts centre has plenty of activities and interactive projects that encourage children to participate and learn more about the amalgamation of ancient and modern culture. There are a number of exhibitions that feature artist projects for children, including 21st Century: Art in the first decade and Contemporary Australia: Optimism. Currently it has some engaging projects and modern artworks from the Asia Pacific region. Children can soak up the innate beauty of art and acknowledge the transformation of a nation from an aboriginal state to a contemporary one. There can be no better way of educating a child other than artistic imaginations. Growing up in a city can be difficult for a child, since many of his or her questions remain unanswered in a fast-paced lifestyle. Schools should encourage more learning excursions in suburbs and the outskirt farms from where most things originate from nature. The Maleny Dairies Farm tour is one such recommendation for an ideal excursion to explore the history of this vintage dairy farm. Hardly an hour’s drive through the Sunshine Coast, the scenic path is itself a satisfying experience with expansive views of the striking glasshouse mountain. Children will have a chance to cuddle the baby calves, and also come to know about the process behind hand-milking and suction machines. Look at the delight on their face as they come to realise that milk is not a product of a supermarket. They’ll also have an opportunity to witness the entire production flow right from the raw milk processing to the bottling. At the end of the tour, each of the kids will be handed deliciously flavoured milks, fresh and energizing. With a wide assortment of collections to explore, the Queensland Museum offers a number of facilitated programs and self-guided activities. Coupled with the Sciencentre, the place has got to offer plenty of interactive science-based learning opportunities for children of all ages. No one is a visitor here, since everyone participates in one or more activities. The wide ranging activities include climbing aboard a flight simulator, sailing a land yacht and discovering the science behind everything. Kids can participate in engaging programs that will help them in understanding the scientific concept behind basic things. One can spend a good amount of time trying to experiment with the displays and turn the levers or pull the knob, just to see what happens. Basically 4 shows are hosted daily, which primarily educates the children about the science of balloons and the sound. It’s very important to let the school kids know where and how the influential decisions are made. Free school tours are run by attendants at the Parliamentary Annexe Building, where the 30-minute session is all about a short explanation of how the Parliament house functions. 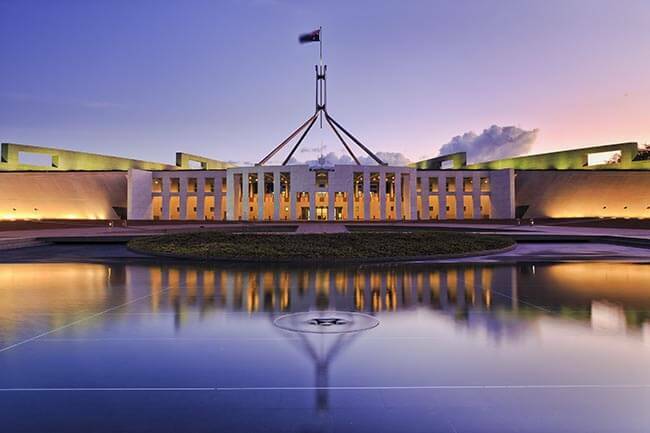 This includes an informative group trip to the grand staircase, the Queen Victoria leadlight window, the Members’ Reading Room, the Red Chamber or the legislative council, the Green Chamber or the legislative assembly and the Wind Yarn. The concept of exposing the little ones to a parliamentary affair is a nice way to make them understand the civics behind the functioning of government. 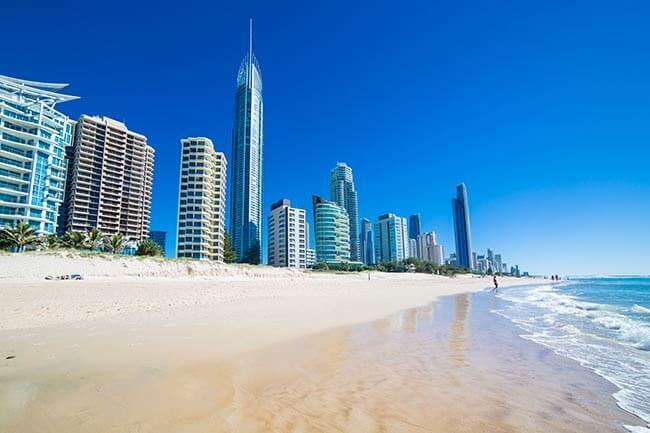 The last but not the least, the Gold Coast region has got to offer some exceptional school excursion outing for team building, arts, nautical studies and tourism. No other spot in Australia can match the educational opportunities offered by the Gold Coast Theme Parks. The place is easily accessible and has a number of accommodation options for school groups. With a wide assortment of engaging programs and activities, children will absolutely love you for taking them to a place like Gold Coast. Since it is a large open space, care must be taken to ensure that all the pupils in the group move closely together. The safety of the pupils is of utmost importance, especially when you are leading a group of school kids for a field excursion. It’s advisable to make use of bus charter in Brisbane for safe travelling to the excursion spots. Not only it makes the task of managing the group easier, it also saves a good amount of travelling expenses for the field trip.